For the uniformed, divorce probably still means going to court to sort it all out. 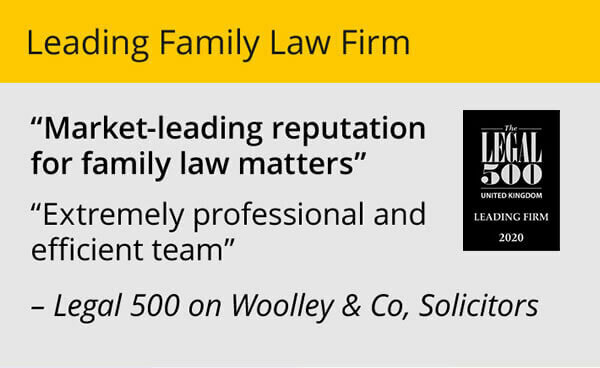 As family lawyers, we know that is far from being a realistic picture. I would estimate that around 95 per cent of the cases we deal with at Woolley & Co, Solicitors get to a conclusion without needing to have a court hearing. Yes, you do need to have certain papers filed or signed at court, but this is an administrative process and not a call on actual court time. 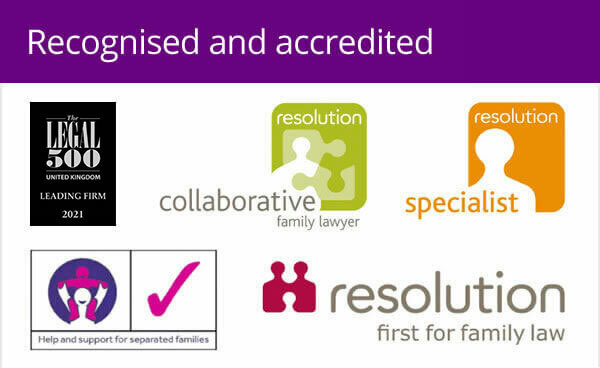 Court action in divorce is not unusual though and that is why National Family Dispute Resolution Week, which runs until Friday, is so vital in highlighting the other avenues available to people, like mediation, negotiation, conciliation, collaborative law and arbitration. There is a big task ahead of us. A survey from Resolution, the organisation behind the awareness week and its ongoing commitment to non-confrontational divorce, has released a survey which shows that only just over half (51%) of people would consider a non-court options in helping to reach a divorce settlement. Just 24% of those polled thought a non-court based method would “protect the rights of both parties” and only 50% thought a non-court based approach would be better for children. 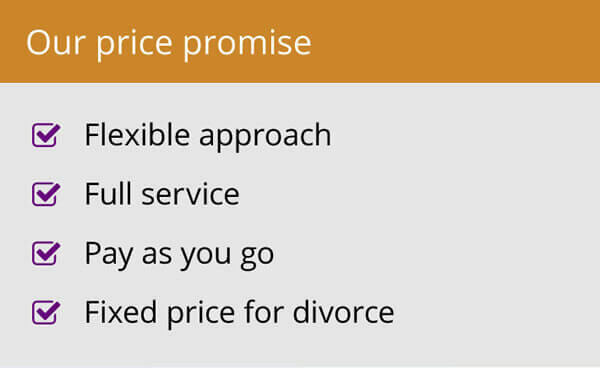 The key messages as I see it are that avoiding going to court to sort out the finer detail of divorce saves time, money and heartache – surely three of the biggest issues faced when going through a divorce. There is also the likelihood that any settlement agreed upon outside court will be more acceptable to both parties. At the end of the day, if a couple cannot agree, a judge will hear the case and make a decision. What he decides may not be to the liking of either party. Ideally, what you want is a couple to be pragmatic enough about the situation to sit down like adults, put their emotions aside and calmly discuss how they are going to divide their assets, agree on residence and contact arrangements with the children, then get a family lawyer to enshrine the settlement in a document that can be laid before the court. I have been in this industry long enough to know that that is the exception rather than the norm though. Mediation can be a cost effective way for couples to reach an agreement when they are both struggling. It involves them agreeing to go to a trained mediator to help them work towards an agreement. It is wise to take advice from an experienced family lawyer beforehand to explain the process and so your expectations are realistic. You will also need a family lawyer to draw up the agreement afterwards and both parties need to agree to it. A Collaborative divorce is another method of family dispute resolution which is gaining more traction in the UK. It is different from mediation because the mediator does not advise or represent either client. In collaborative law, both parties agree to engage a collaborative lawyer and to work with their lawyers and their soon to be ex to work out an agreement. A series of four-way meetings between the couple and their legal representatives take place until agreement is reached. Many people are seeing the benefits of this approach, especially those who prefer to negotiate outside of the court room. Experienced divorce and family lawyers will also support you through a process of negotiation with the other party involved and will do all they can to encourage you both to come to an agreement that’s fair to both parties. I’m encouraged by any initiative that raises the awareness of alternatives to court in family disputes. I do think however, all those involved in the family law profession have a way to go in education the general public on what’s possible. We should be doing what we can to keep warring couples out of the courts, no matter what week it is.